Next year marks a hundred years since the start of the First World War. For four years the country sent its young men to the killing fields of Europe and the Middle East. The Wirral like the rest of the country gave its generation of young men over to the war effort. It is hard to find a school, a church and town square in the borough that does not bare the names of those lost in this horrific war. Tranmere Rovers was one of a lucky few clubs which did not see all its players go to war. 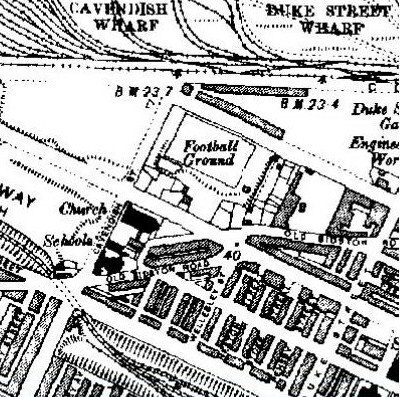 The proximity to Cammell Lairds meant many players were involved in vital work at the shipyard meaning they escaped the hell of trench warfare. However some young men associated with Tranmere Rovers found themselves in khaki uniforms and in foreign lands. There is little known about soldiers who were associated with Tranmere Rovers being involved in the war and much of this information comes from what was reported in the Birkenhead News. Only one former Tranmere player appears to have been killed during the Great War. Thomas McNaught had grown up in Birkenhead and attended the Birkenhead Institute school before becoming a teacher at the Rock Ferry Council School. He was known in the area for his football skills which gained him a place in Tranmere’s Reserves before he moved to Hoylake FC. At the outbreak of war he was one of thirty local teachers who all signed up for the King’s Liverpool Regiment. On the 14th March 1915 he was hit in the head whilst carrying bandages to an injured comrade. His commanding officer believed that his concern for his injured friend led him to forget to take cover. He was buried in the field and the location of his grave is still unknown. As a sign of respect the flag at Prenton Park was lowered to half mast and the players all worn black arm bands at their next home game. McNaught is the only Tranmere player so far discovered to lose his life during the First World War. 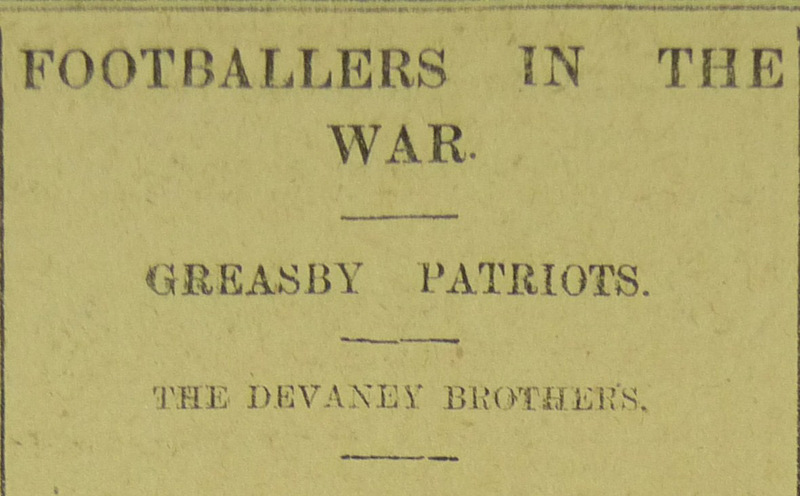 Tranmere players were still involved in the war. 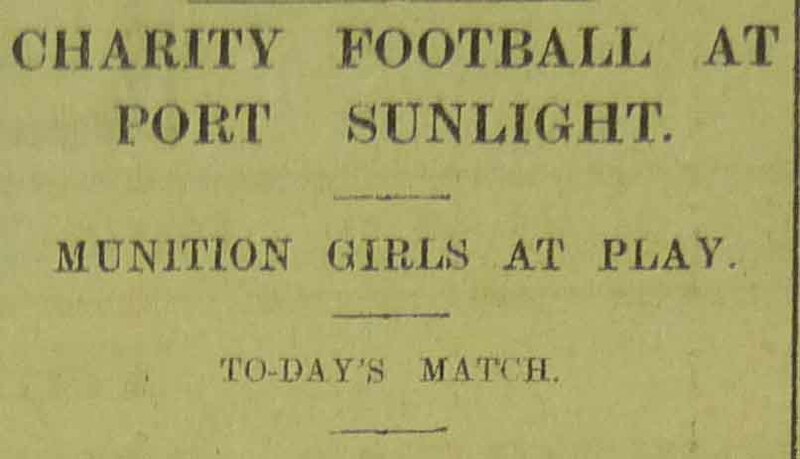 At the beginning of the 1915-16 season the Birkenhead News reported ten players from the club had joined the services but it did not say which players. 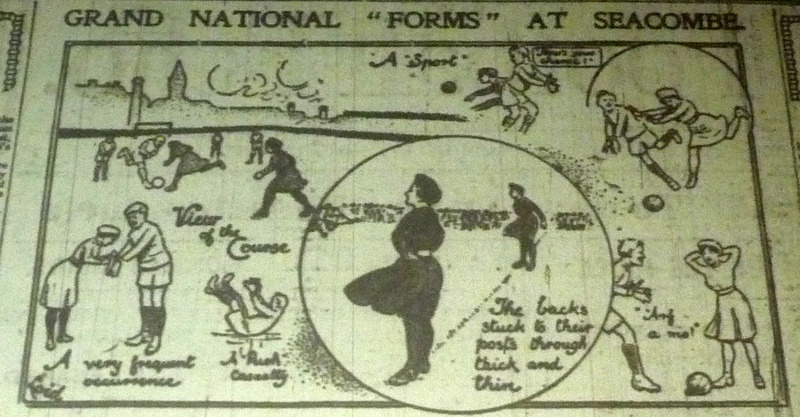 In 1915 it was reported in the Birkenhead News that Jack Ellis a Tranmere first team player had been injured during the invasion of Gallipoli at Suvla Bay. Another player Haires was also injured but little information was known about him. No other reports of injuries or deaths are stated in the Birkenhead News again until 1918 when Tranmere legend Johnny Campbell appeared in the paper. He had been shot in the head near Cambrai in France and was being treated in a German hospital after being captured. He returned to Prenton Park after the war but he forever kept a piece of the war with him as the bullet that had injured him in France was never removed from his head. Campbell went on to play for Rovers in nearly 250 games before retiring in 1929. Joe Mercer Senior another Rovers player joined the war effort but was sadly captured. After spending two years in a prisoner of war camp he returned to Prenton Park and made 36 more appearances. 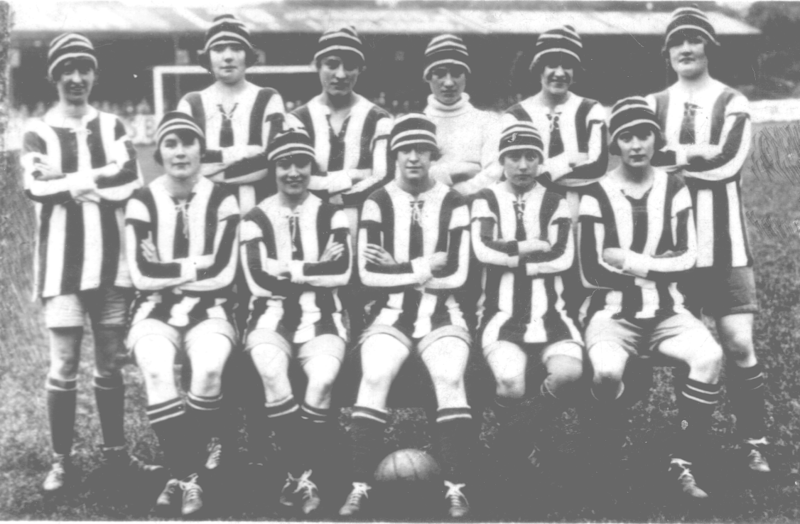 But the years in a prison camp had taken their toll and Mercer left Rovers in 1921. The camp had affected his mental and physical state terribly and after a short stay in a sanatorium he died in 1927 being only in his mid thirties. Tranmere Rovers Captain Ralph Holden joined the Army in 1916 when conscription started. He survived the war quite well but his luck ran out within weeks of the war ending as he lost a leg in France. 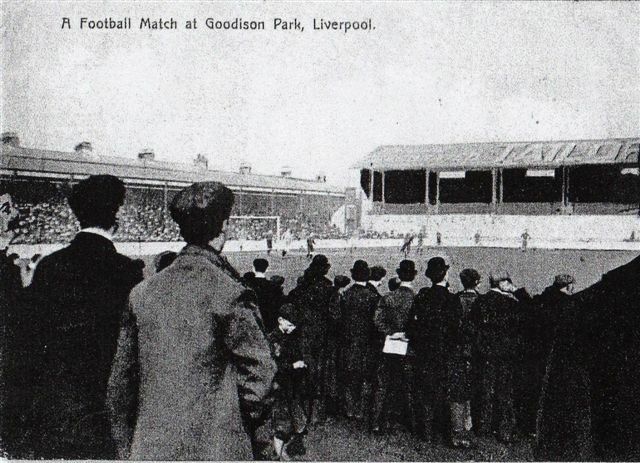 In 1919 a testimonial was held in his honour and 5,000 supports came to the game raising £450 for the former player. Players that joined Tranmere after the war had also played their part. Tom Stuart who joined Tranmere in 1919 had been in the King’s Liverpool Regiment and was injured on three occasions before the war ended. Stuart made 192 appearances for Rovers. 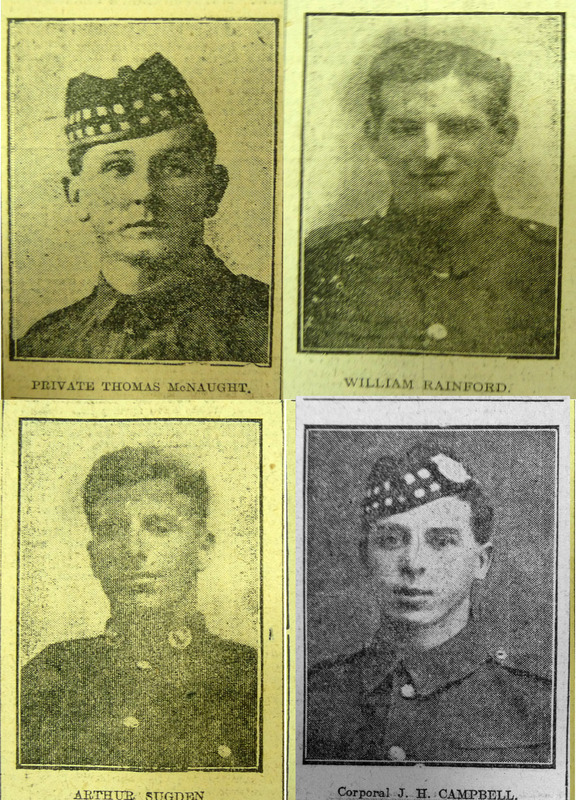 In 1920 William Rainford and Arthur Sudgen also fought in the war but little is known about their contributions. Although the cost of the war on players was small the cost on the fans and the community was high. The names now in stone are a reminder not of their sacrifice but the lives that were never lived, fathers never made, husbands never married.